Wholesale baked goods with homemade taste! 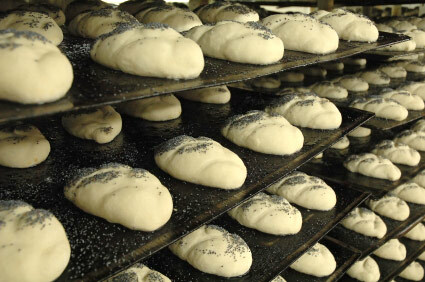 We can supply your needs for quality and quantity from our wholesale bakery facility. Experience the same attention to detail and personal care which goes into all of our baking for your wholesale needs. Harvey's uncompromising level of service to our customers has been our recipe for success. Please contact Brad Guillemette at (603) 749-5149 to discuss your needs.